This exciting choral anthem is a joyous celebration of Christ's resurrection and is joined with the timeless hymn Jesus Christ is Risen Today. 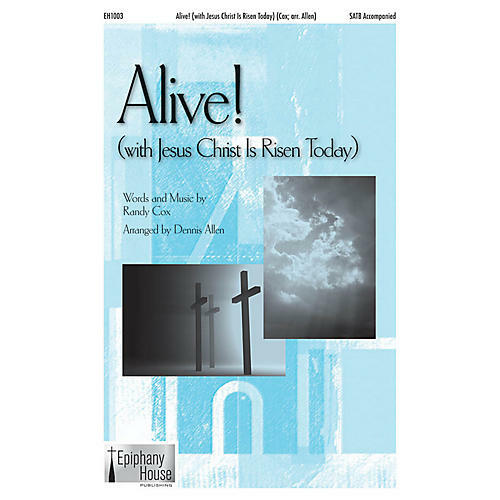 Arranged by Dennis Allen, the setting makes a powerful anthem for Easter Sunday. A triumphant accompaniment CD is available separately.